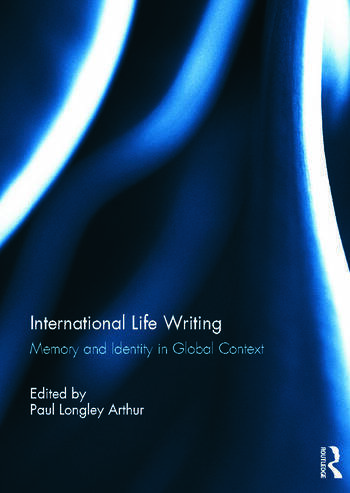 Representing the best of international life writing scholarship, this collection reveals extraordinary stories of remarkable lives. These wide-ranging accounts span the Americas, Britain, Europe, Asia, Africa, Australia and the Pacific over a period of more than two centuries. Showing fascinating connections between people, places and historical eras, they unfold against the backdrop of events and social movements of global significance that have influenced the world in which we live today. Many of the authors document and celebrate lives that have been lost, hidden or neglected. They are reconstituted from the archives, restored through testimony and reimagined through art. The effects of colonialism, war and conflict on individual lives can be seen throughout the book alongside themes of transnational connection, displacement and exile, migration of individuals, families and peoples, and recovery and recuperation through memory and writing, creativity and performance. This book was originally published as a special issue of the journal Life Writing. Paul Longley Arthur studied at the University of Western Australia and held research fellowships in Europe, North America and Australia before taking up the position of Deputy Director of the National Centre of Biography and Deputy General Editor of the Australian Dictionary of Biography at the Australian National University.